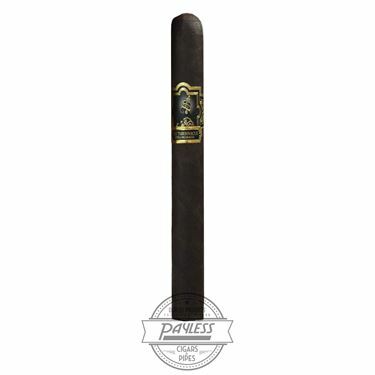 The Tabernacle by Foundation Cigar Company bears the likeness of Haile Selassie I on the cigar's boxes and bands. While not immediately apparent, this unique imagery ties into the cigar's name—the biblical tabernacle being a nomadic housing for the Ark of the Covenant. After 440 years of the tabernacle's journey, King Solomon's Temple was constructed as a permanent housing for the Covenant. Finally, Solomon's lineage can eventually be traced to the aforementioned Haile Selassie, the 225th King of Abyssinia (and Emperor of Ethiopia) and a messiah figure for the Rastafari Movement. 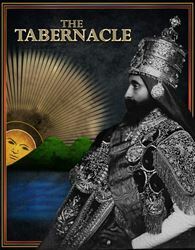 With Founder and Master Blender of Foundation, Nick Melillo, being an active member of Rastafarianism, The Tabernacle's intricate backstory begins to make sense. 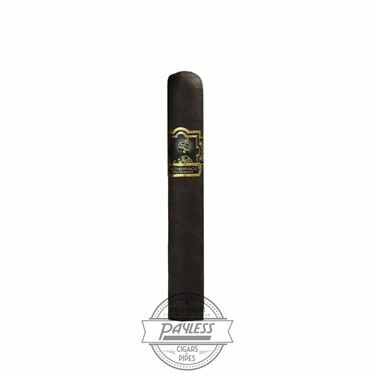 Melillo is formerly best known for his mastery of Broadleaf-wrapped cigars (Liga Privada), and The Tabernacle serves as a sort of "second coming," marking his first such blend at Foundation Cigar Co. The Tabernacle begins with filler tobaccos from Honduras and Nicaragua (Estelí and Jalapa); this combination is bound in a Mexican San Andrés leaf and finalized in a gritty Connecticut Broadleaf maduro wrapper. 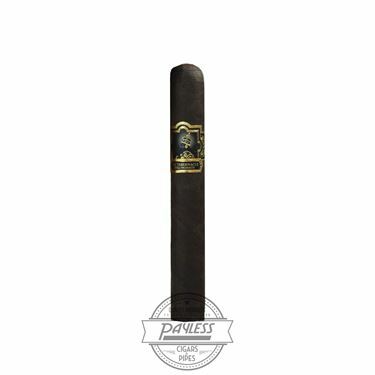 This is the cigar that followers of Nick Melillo had been waiting for, and it's more than safe to say, The Tabernacle delivered! 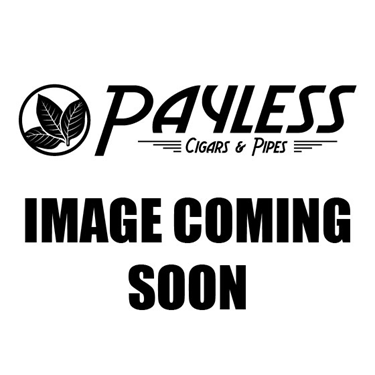 Smokers can expect a full-bodied experience, loaded with dessert-like flavors of chocolate, espresso, sweet maple syrup, dark fudge, and cinnamon.